You can grab the beautiful scenery of Nagoya city! 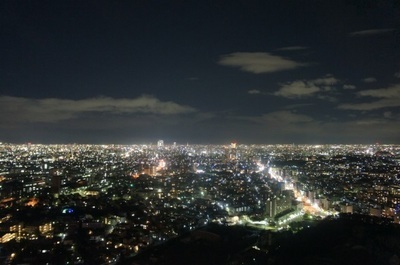 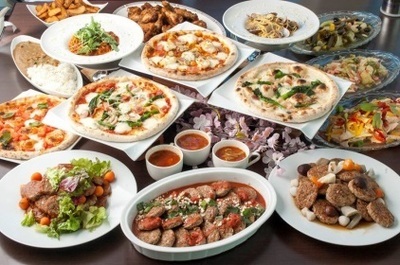 The night view is also breathtaking known as one of the best night view in Tokai area Japan. 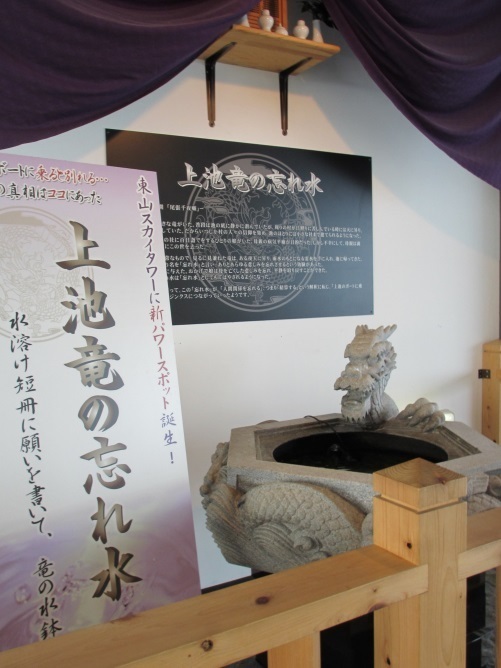 The souvenir shop “Tenku”, opens from 10:00 to 17:00(close 17:30 on weekends), sells a wide range of Japanese confectionery and toys. 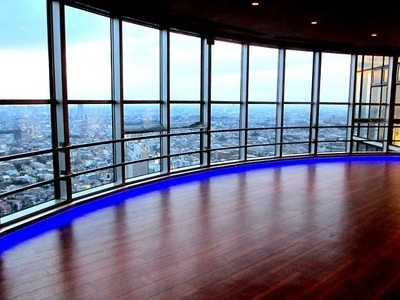 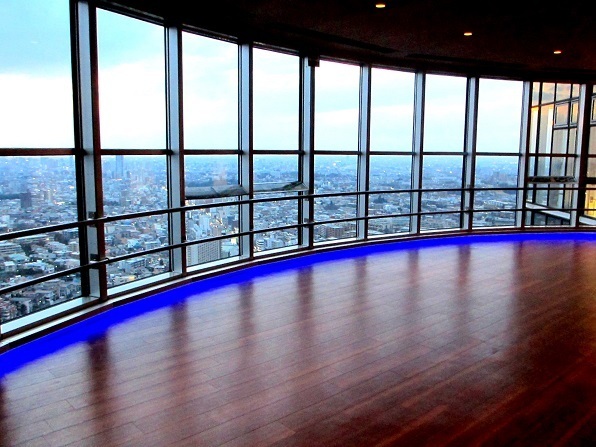 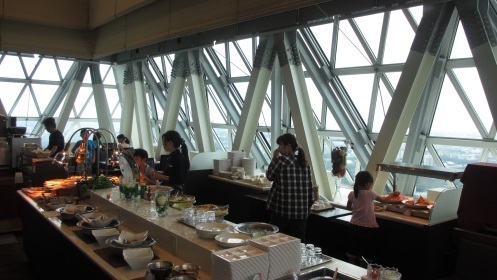 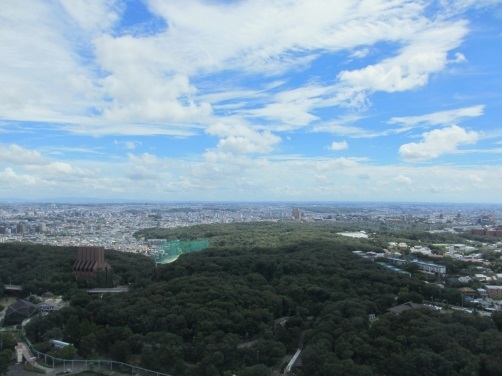 “Higashiyama Zoo and Botanical Gardens” and “Higashiyama Sky Tower” are elected as one of the Lover’s Sanctuary in 2015 and the monument is placed on this floor for couples visit here. 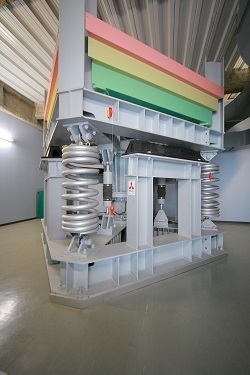 The vibrationcontrol device is also displayed on this floor.